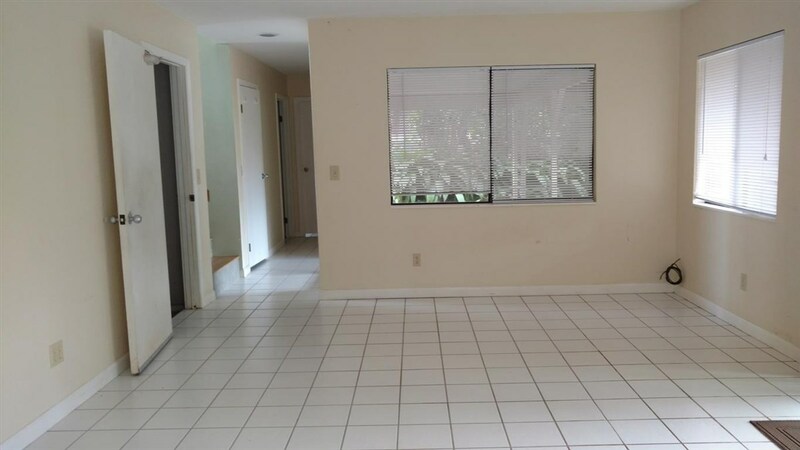 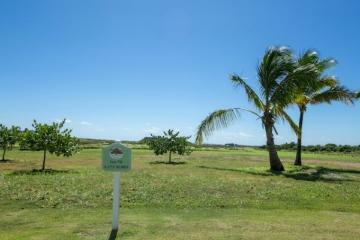 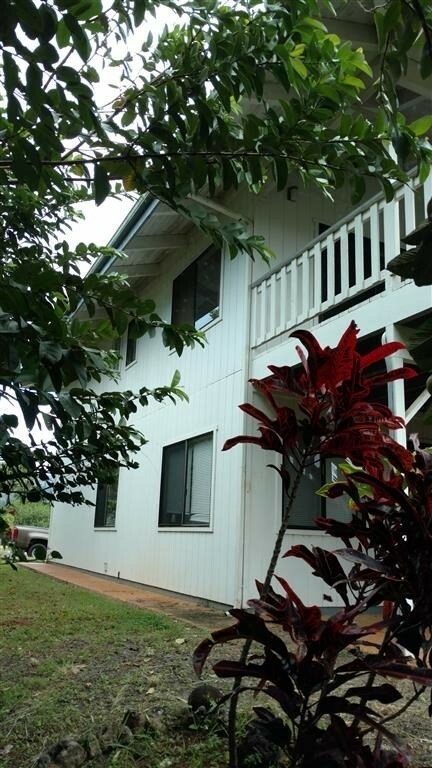 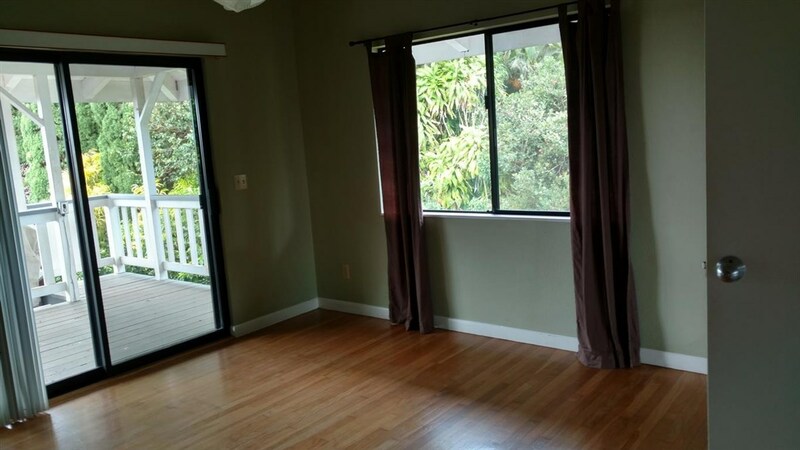 Very nice and spacious home in Kai Ikena subdivision. 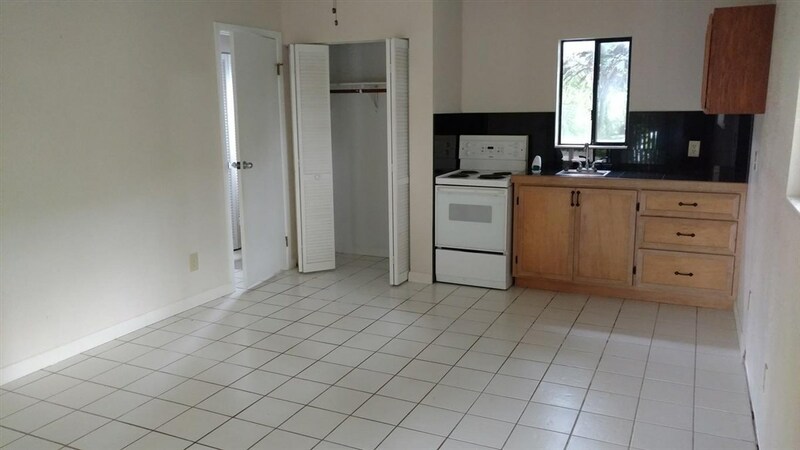 New ceramic tile flooring in kitchen and solid wood oak stairway, along with new appliances, granite countertops in kitchen and bathrooms. 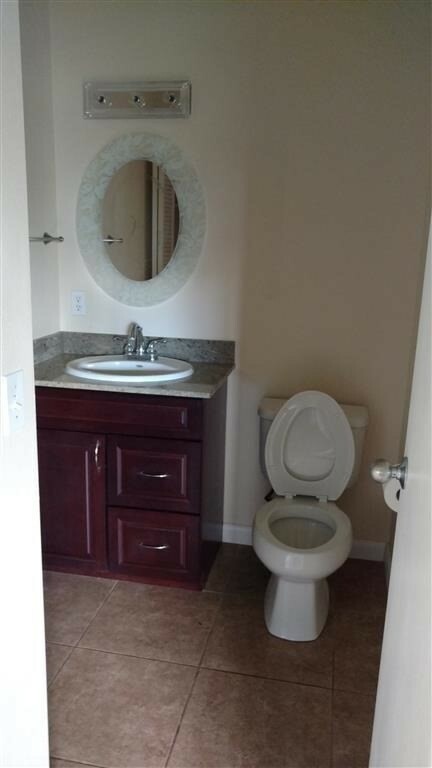 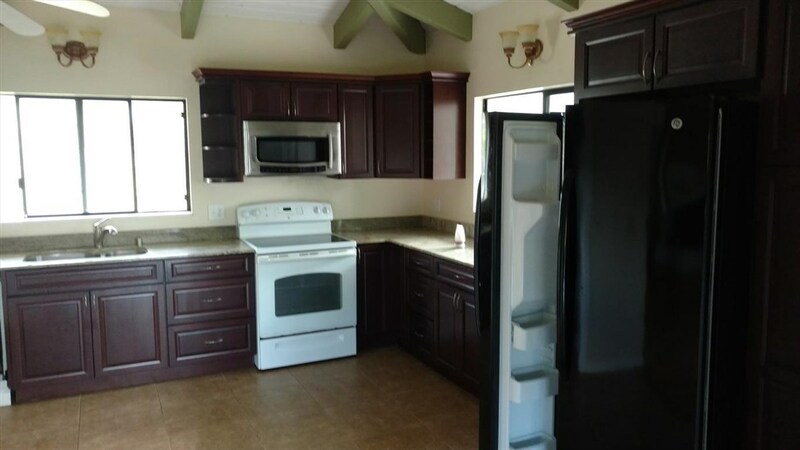 Very nice cherrywood cabinets. 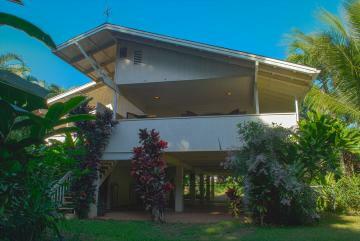 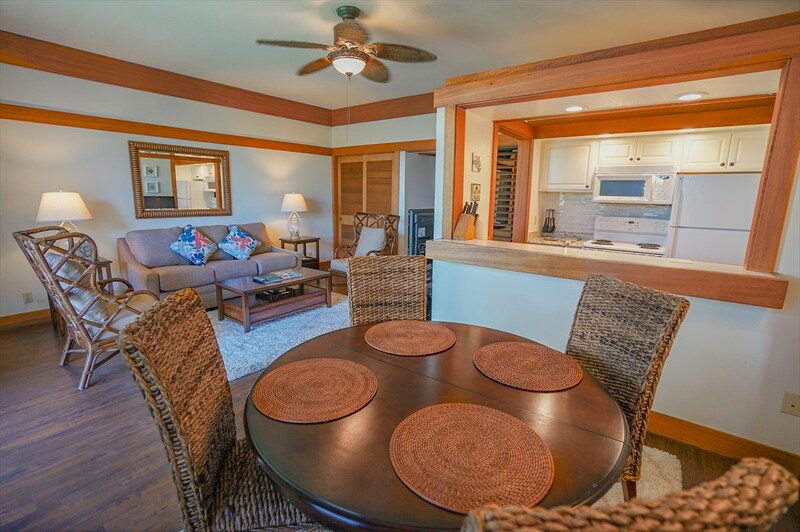 Spacious lanais both up and downstairs for those barbecues without worrying about the rain. 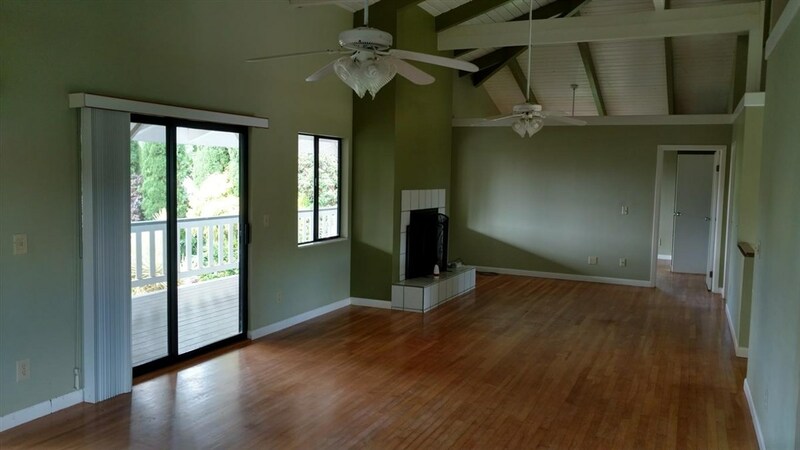 Warm fireplace for those cold Kalaheo nights. 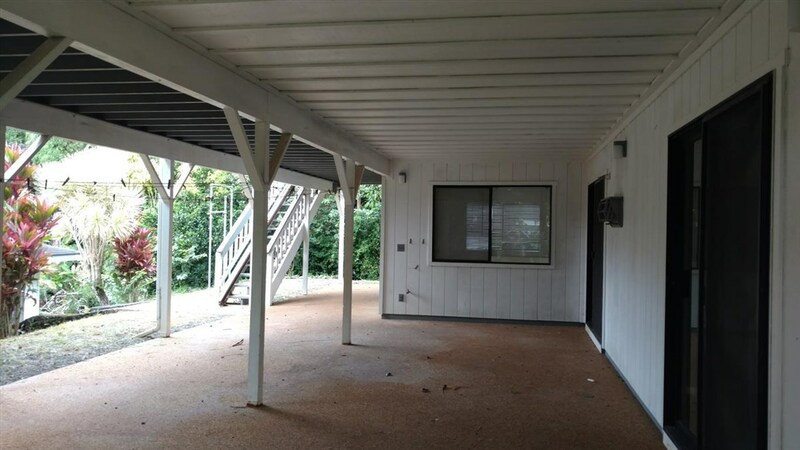 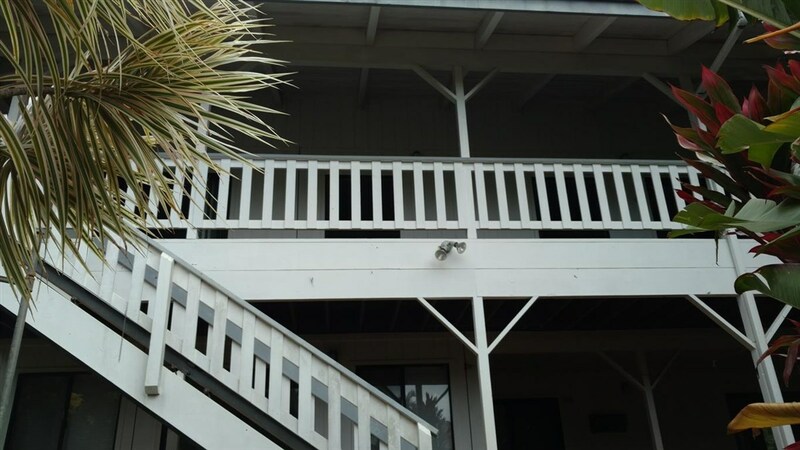 Two main bedrooms upstairs and a family room/den downstairs with a third bedroom with private entry. 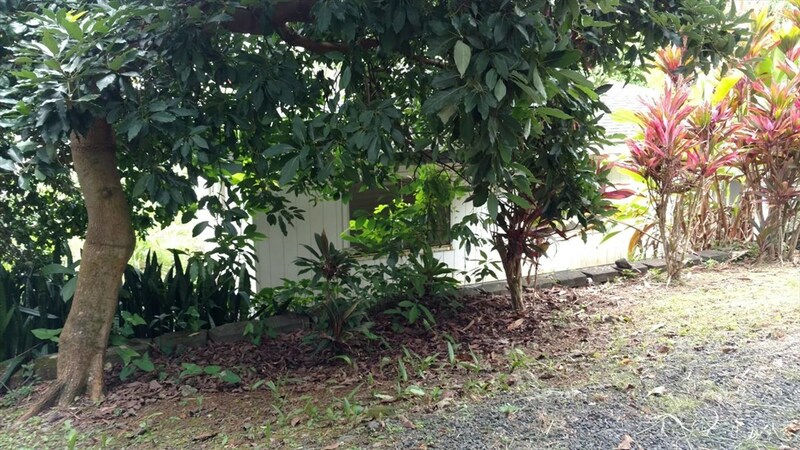 Low maintenance yard with mature fruit trees. 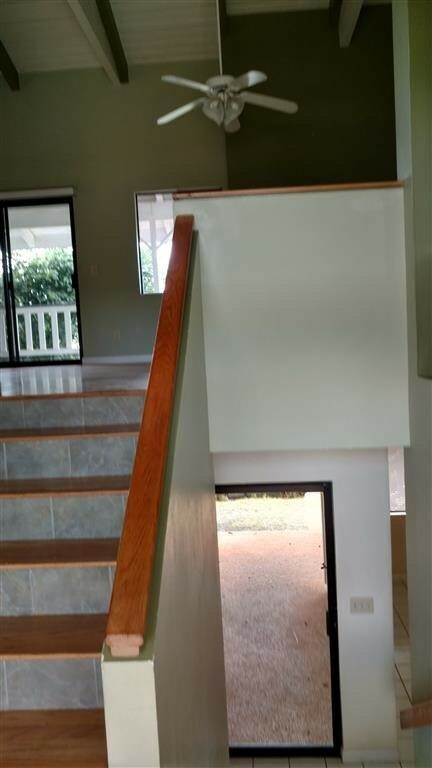 This home even has an enclosed pool. 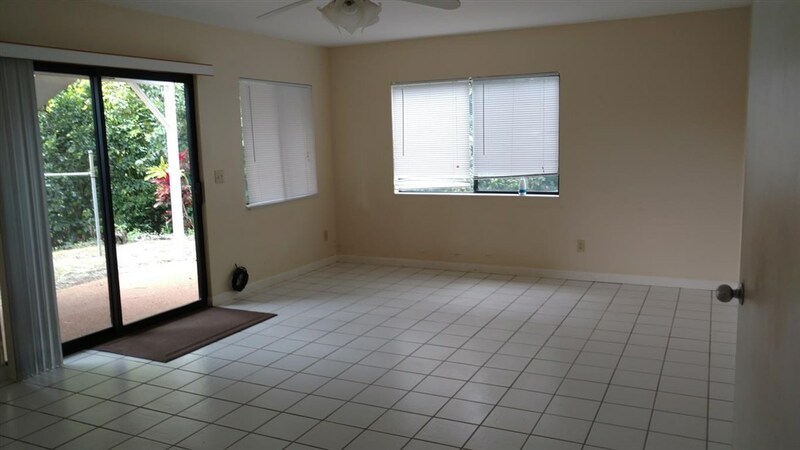 Additional indoor pool in separate building in back yard. 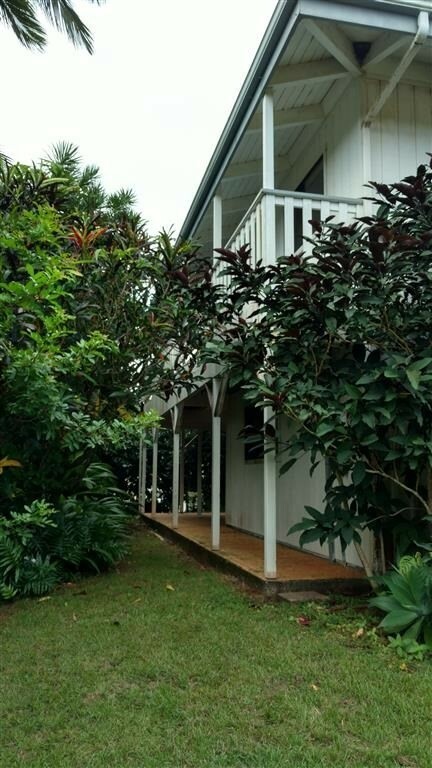 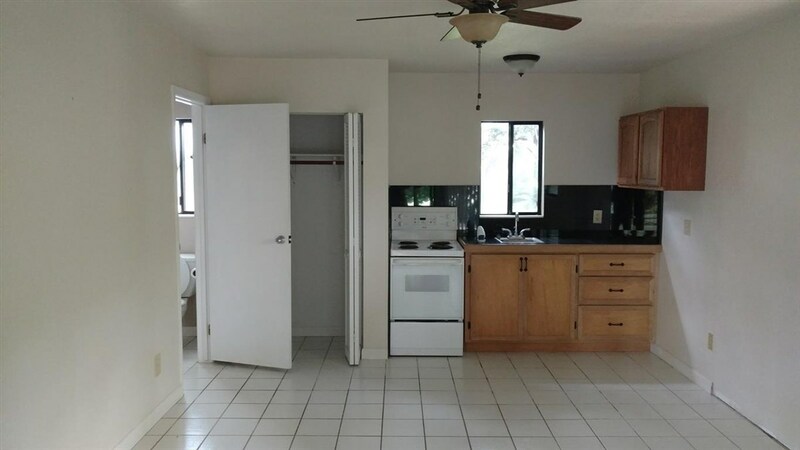 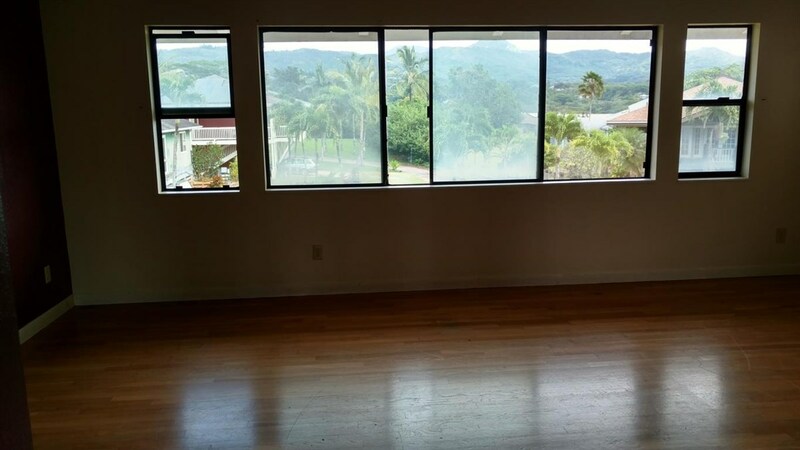 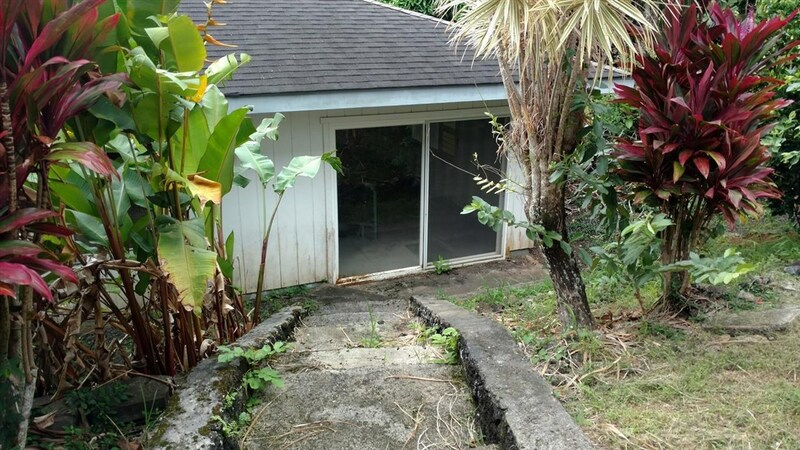 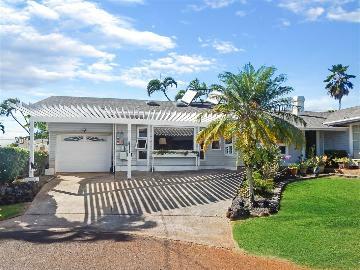 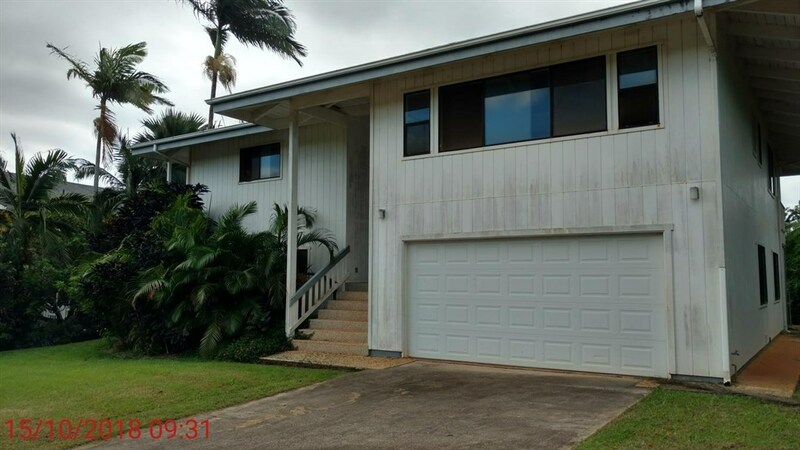 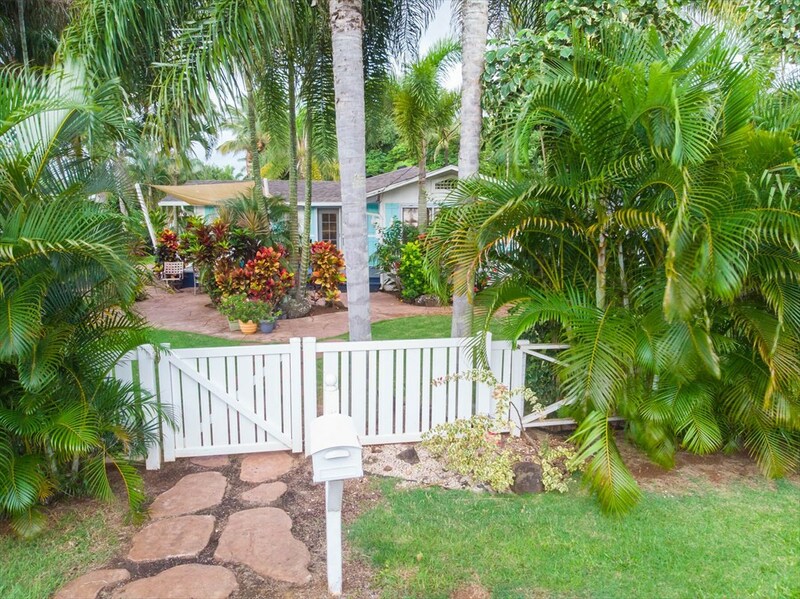 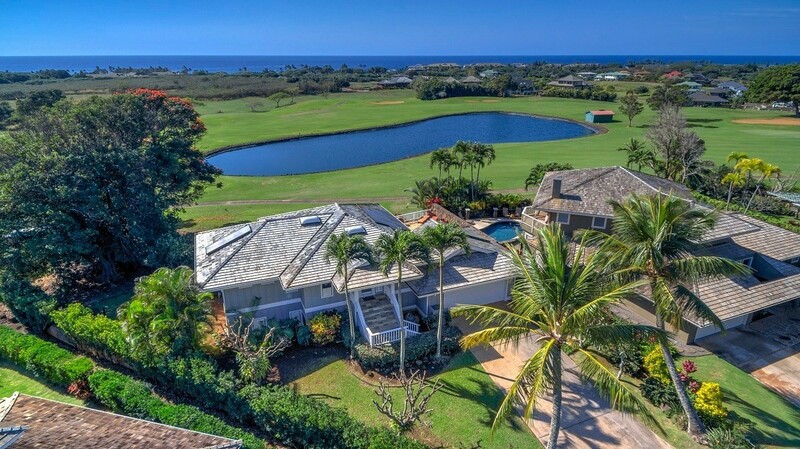 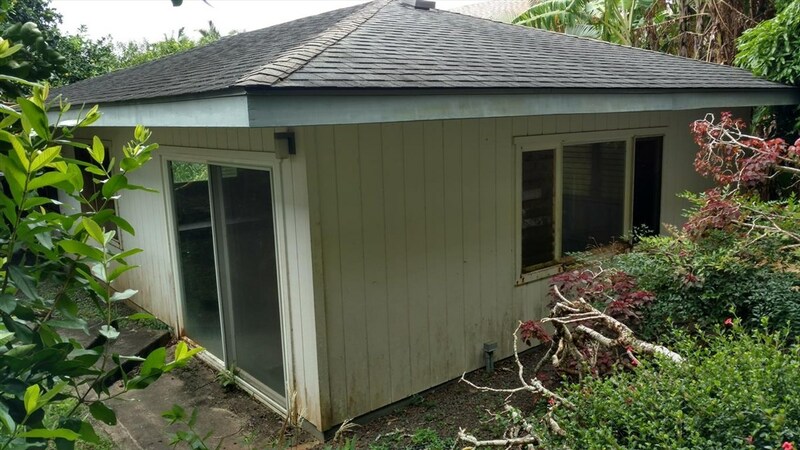 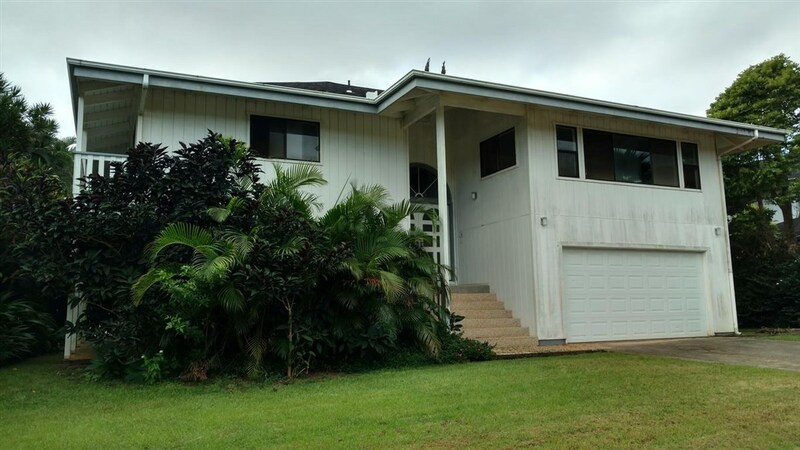 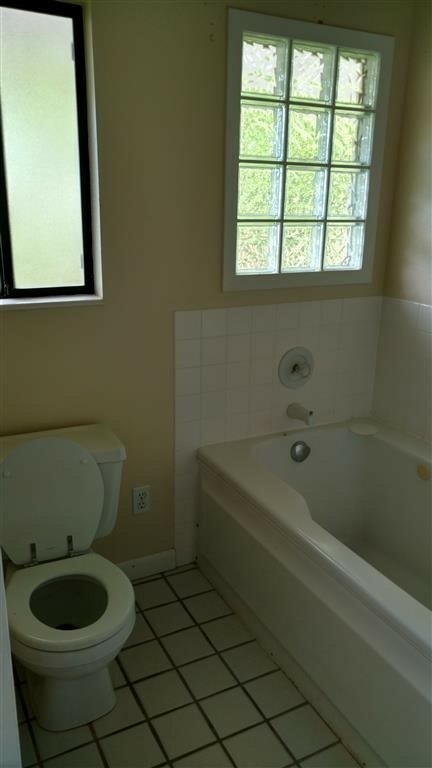 4410 Ahopueo Dr, Kalaheo, HI.